Hello, I’m Debbie. I offer counselling from my own home in Crookes, Sheffield S10. I have extensive experience working with young people (16 – 19 years) and adults, having managed a counselling service in a Further Educational college in Preston, Lancashire for 10 years. 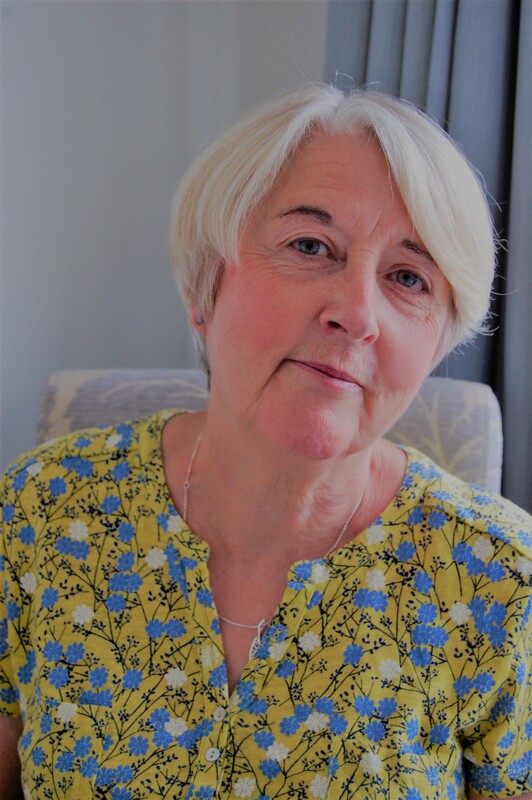 I have a broad experience of working with a variety of issues and situations in particular anxiety, depression, relationship difficulties and bereavement. Recently retired, I moved to Sheffield to be near family. Having set up Crookes Counselling, I am excited to be offering counselling locally. I believe in offering a relationship which has, at its heart, a respect for the individual and a willingness to listen in a non-judgemental way. I trust that you have the answers to the situation or difficulties you are experiencing; by understanding yourself and your situation in a clearer way, you will hopefully feel empowered to make choices and decisions to establish a way forward. Being heard and understood, I believe, is one of the most powerful experiences we as humans can offer each other.